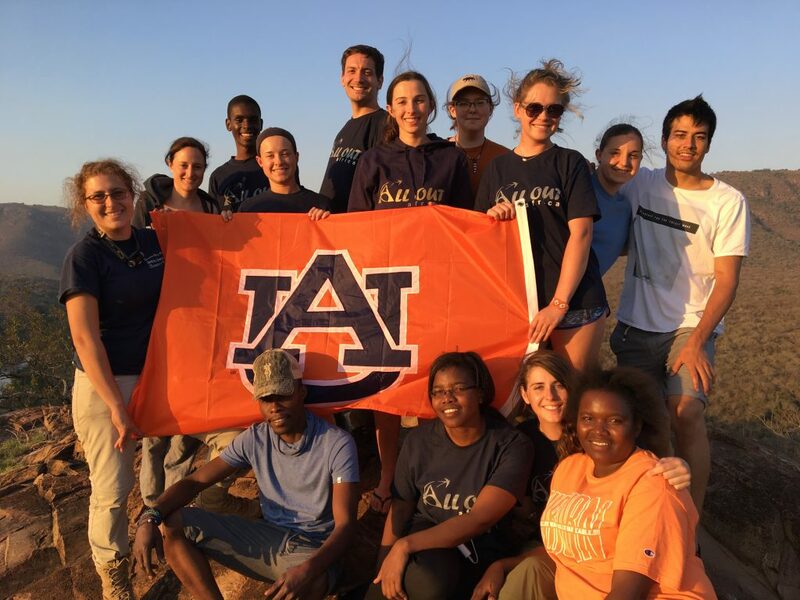 In August 2017, eight students majoring in Wildlife Ecology and Management and Wildlife Pre-Veterinary Medicine had the opportunity to gain hands-on experience and exposure to wildlife management and conservation issues in southern Africa. The 15-day trip included a 10-day stay at the Mbuluzi Game Reserve in Swaziland and a three-day stay at Kruger National Park in South Africa. 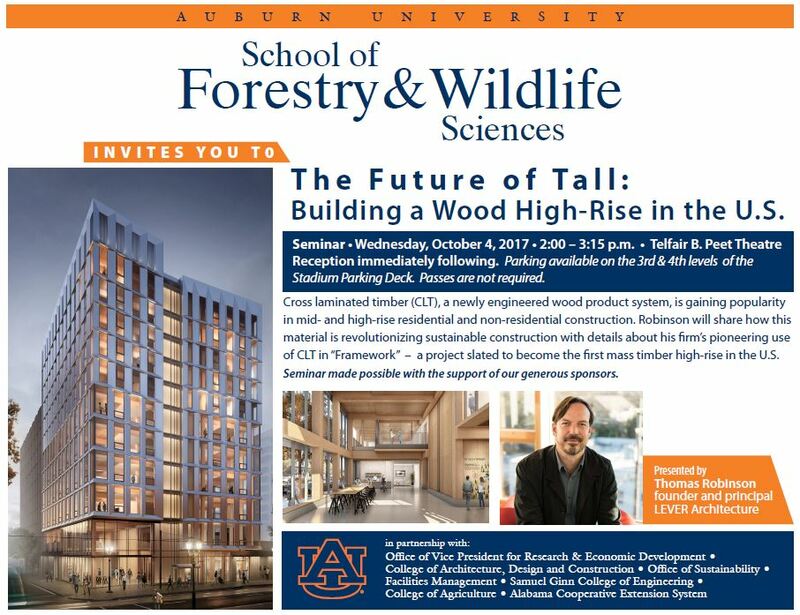 The trip was co-led by Auburn School of Forestry and Wildlife Sciences Professor Stephen Ditchkoff and Bret Collier, an associate professor at the Louisiana State University School of Renewable Natural Resources. The two professors wanted to provide students a way to understand wildlife management and conservation issues present in southern Africa, develop an understanding of Swazi and South African culture, and recognize the similarities and differences in how society and culture drive wildlife management and conservation in North America. 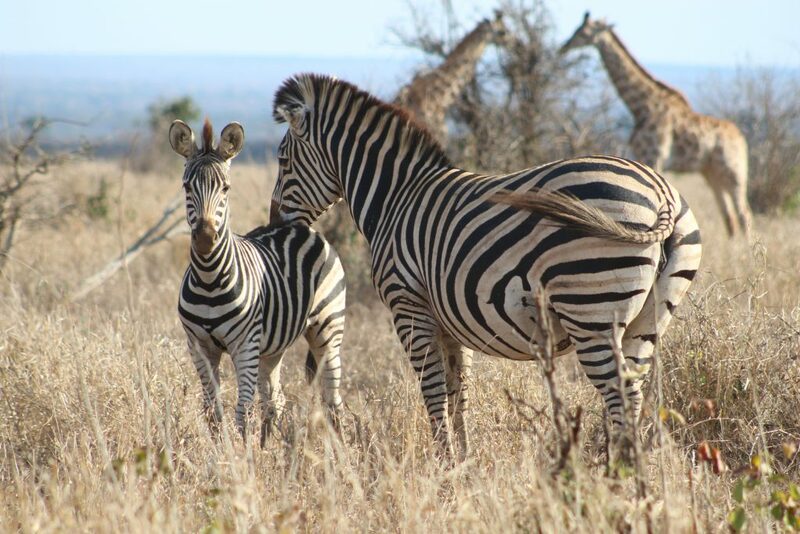 While visiting the Mbuluzi Game Reserve, students were able to gain hands-on experience in the field. “They spent one-half to three-quarters of each day in the bush, sometimes alone with only one other student, and so they really developed an understanding of the floral and faunal characteristics of the region, as well as the climatic influences on life in this region,” Ditchkoff said. 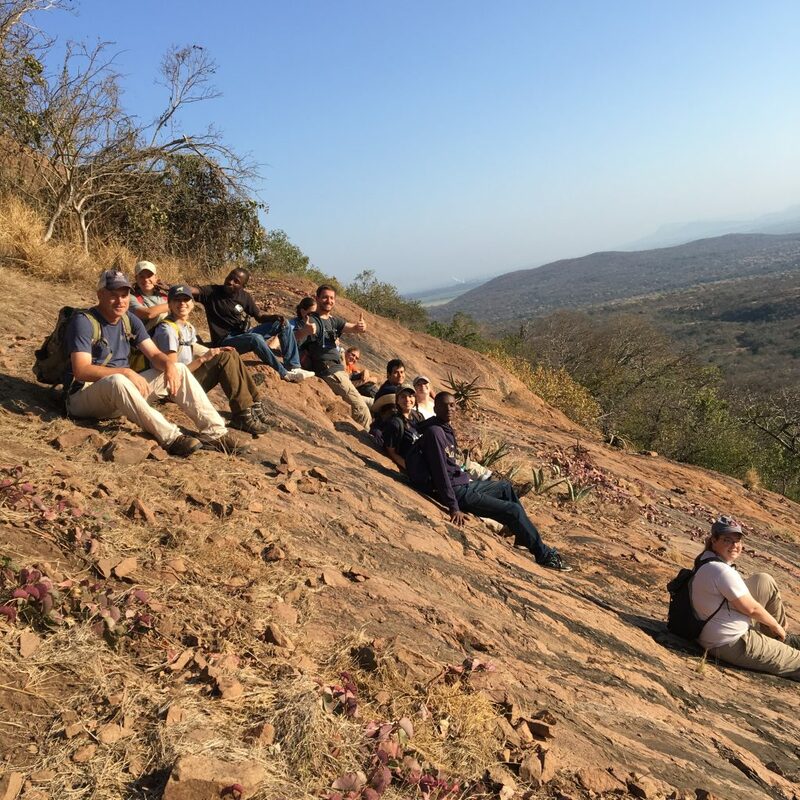 During their time spent in the field, students ran camera surveys for large mammals, trapped guinea fowl and impalas, went bird watching and assisted University of Swaziland graduate students with small mammal research. Buckner and other students were able to offer their input on how to combat the destruction of sugar cane fields caused by warthogs and vervet monkeys. “We were able to give our input on ways that we thought would help decrease this problem, such as creating greater edge habitats and keeping people on guard to lethally manage these nuisance animals,” Buckner said. The rest of the trip provided the opportunity for students to see large mammals for which South Africa is famous: lions, buffalo, zebras, elephants and many more. 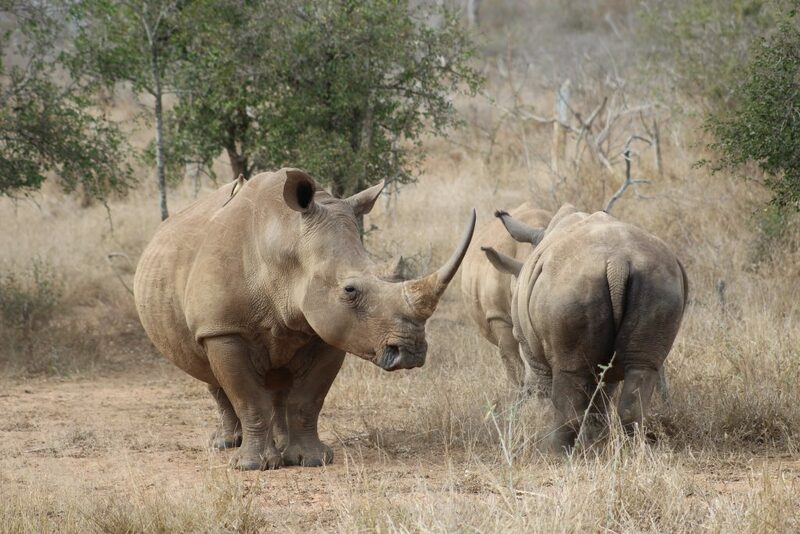 “The first day in Kruger National Park is a life-changing experience for them all, and it always brings at least one student to tears,” said Ditchkoff. Ditchkoff said the trip to Swaziland and South Africa allowed the students to draw parallels to what they learn in the classroom and to enhance their understanding of the real-world application of the skills they learn in class. “The exposure that the students get to other challenges and societal pressures with wildlife management and conservation is invaluable,” Ditchkoff said. 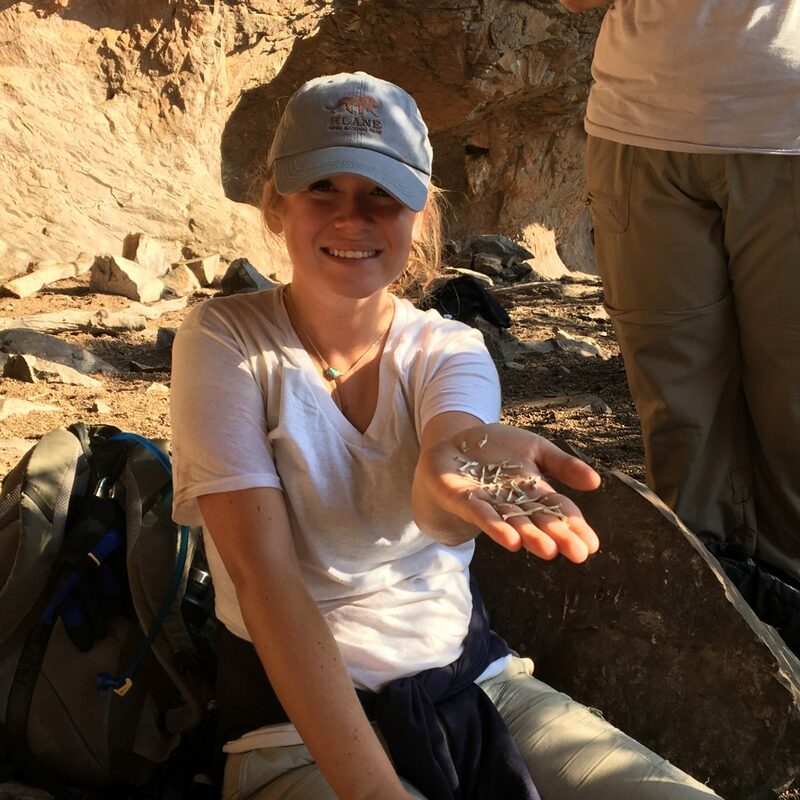 Ditchkoff also said the trip was beneficial because students learned that some wildlife and conservation issues dealt with in North America are not necessarily different from those in southern Africa. “Overall, it was an incredibly humbling experience that I believe has changed the way I look at wildlife management,” Buckner said. Ditchkoff and Collier plan to take the trip again in 2018, but this time students from both Auburn and LSU will be attending.